The All-New 2019 Ram 1500 Is HERE At Langley Chrysler! 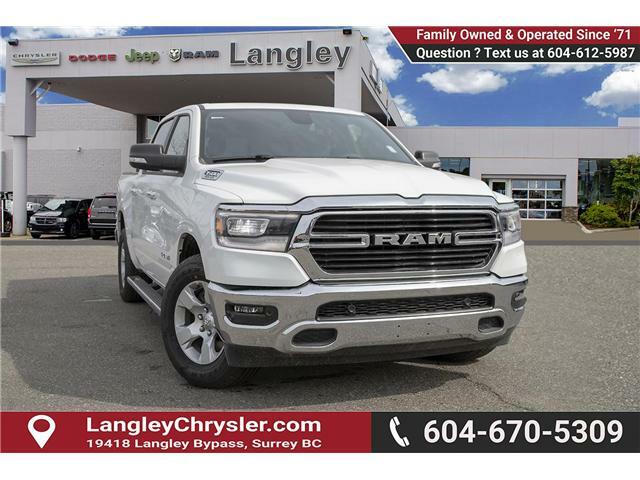 Langley Chrysler | The All-New 2019 Ram 1500 Is HERE At Langley Chrysler! The All-New 2019 Ram 1500 Is Finally HERE At Langley Chrysler! FILL IN THE FORM below or CALL US today (Contact Information in the right side bar) to arrange an exclusive viewing of the all-new 2019 Ram 1500 TODAY! 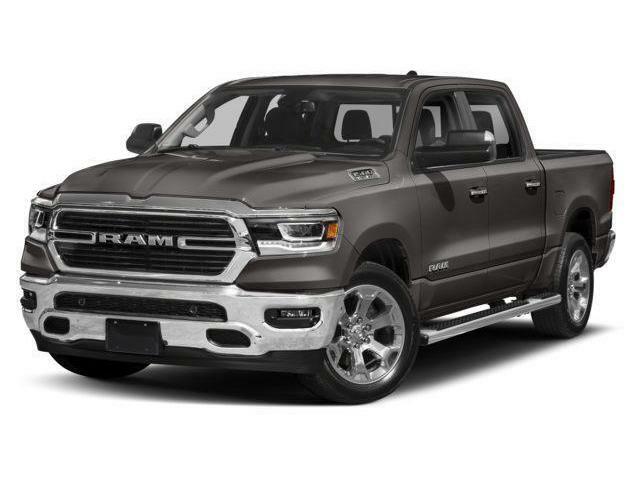 Armored with groundbreaking exterior design and best-in-class in many categories including storage volume and aerodynamics, the All-New 2019 Ram 1500 is definitely a performance vehicle full of surprises! 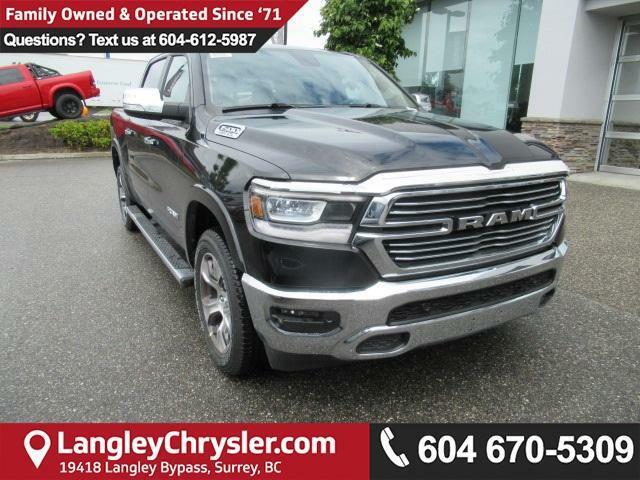 See the wonders of the all-new 2019 Ram 1500 at Langley Chrysler today! Click Here to go to our FULL 2019 RAM 1500 Inventory! !